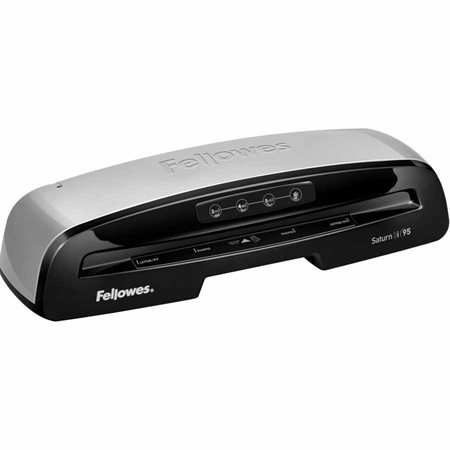 For thermal laminating.Ready to work within a minute. Speed of 12'/min. For 3 to 5 mil. pouches or cold laminating. 9-1/2" width. Auto shut off. 2-year warranty.